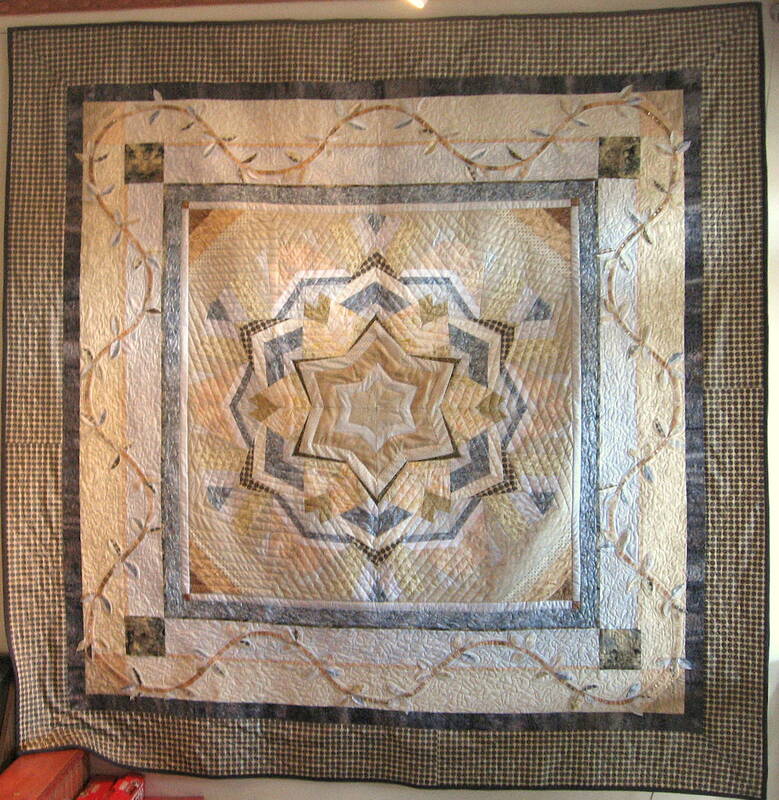 My daughter, Blima, made this lap quilt as a wedding gift for her best friend. 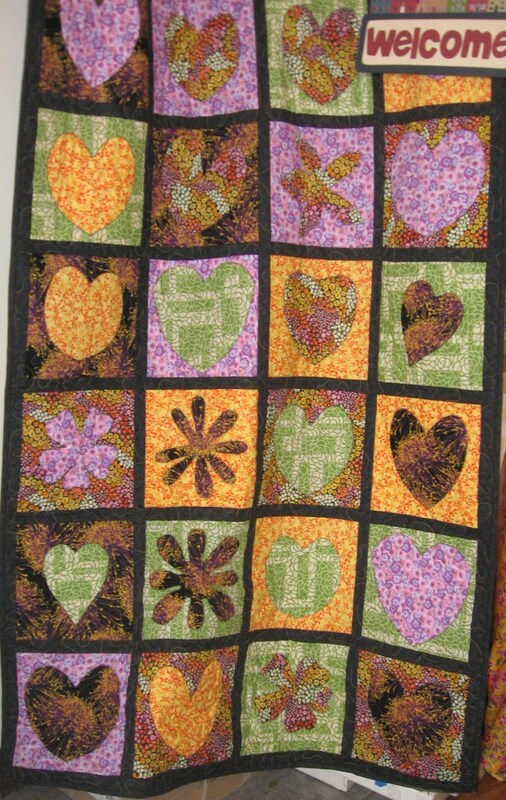 Her friend loves flowers and hearts, so Blima used every flower and heart fabric she could find. 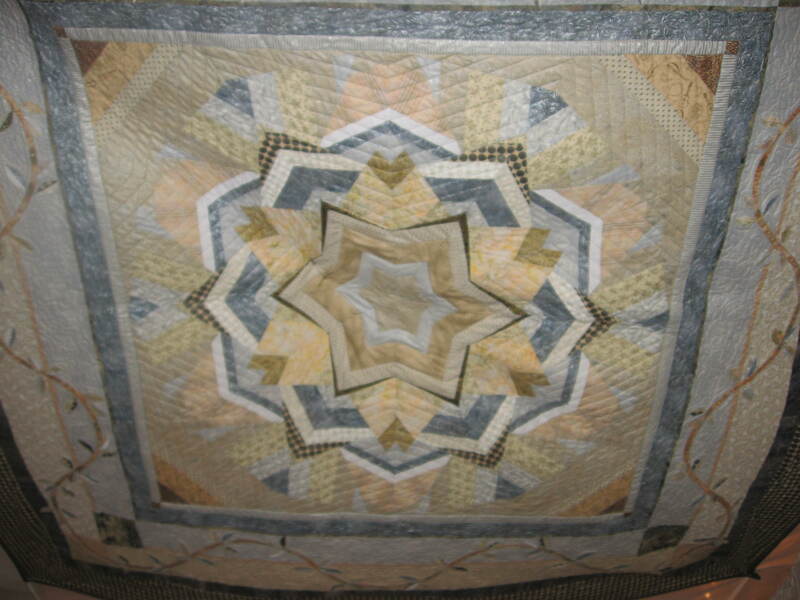 It is a positive/negative quilt. If you want more info about how to make it, you can email Blima at info@sew-materialistic.com. Sorry for not posting in so long. Life has intruded. 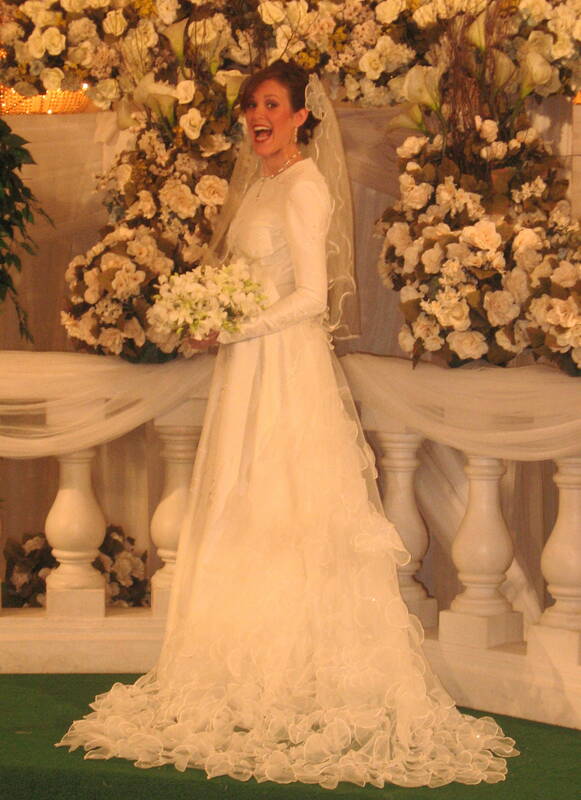 My grandson and great nephew both had bar mitzvahs and a grand-daughter became engaged. I get to get busy and make another chupa quilt. This one I’ve been working on for 5 years thinking I had plenty of time. Not any more! I will also be starting another round of chemo and would appreciate it if you all keep me in mind in your prayers. Here is a better picture of my daughter’s chupa that I made.